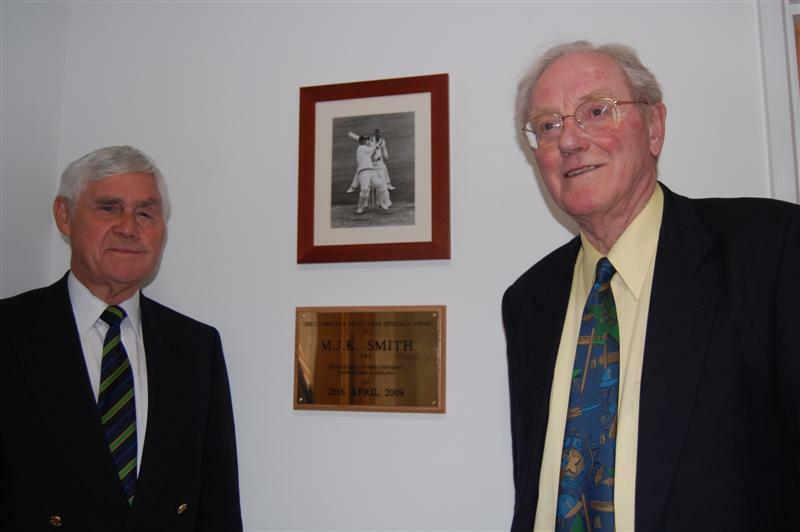 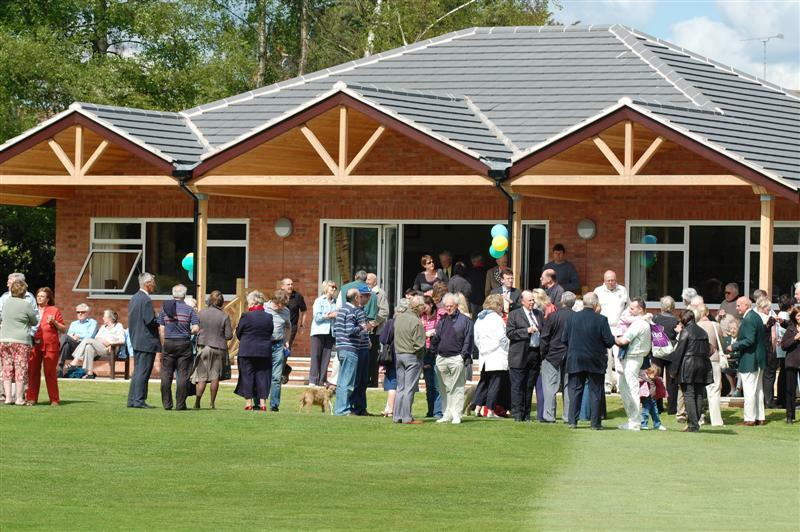 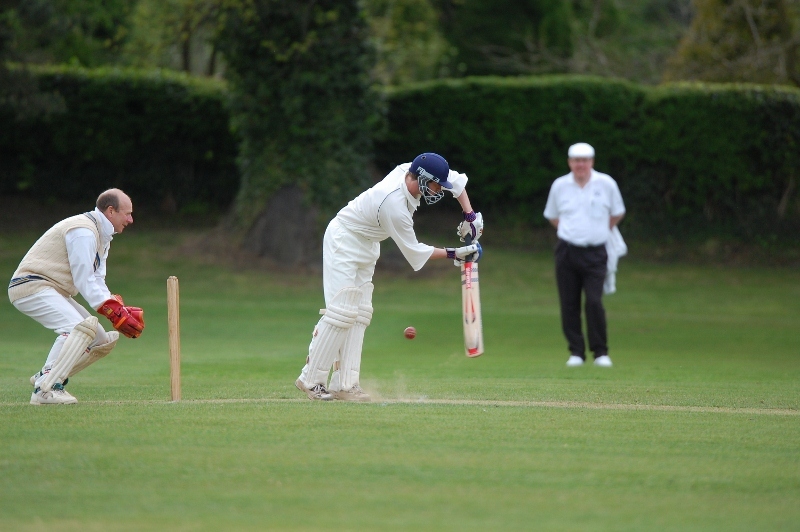 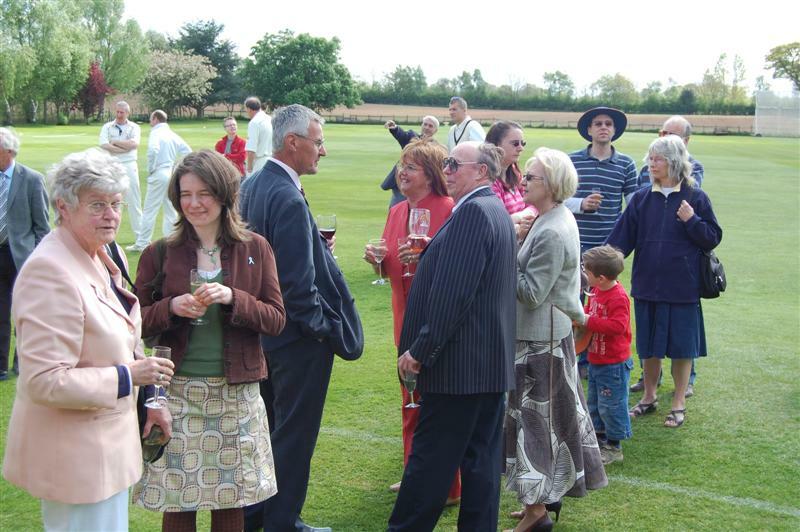 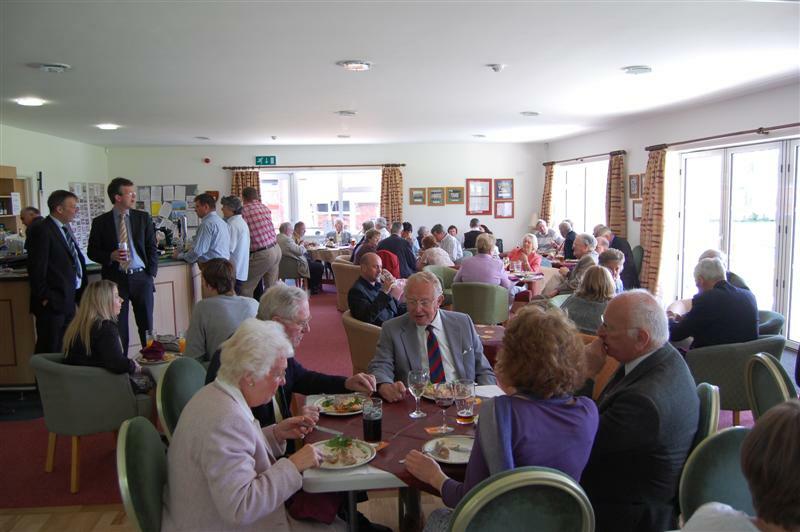 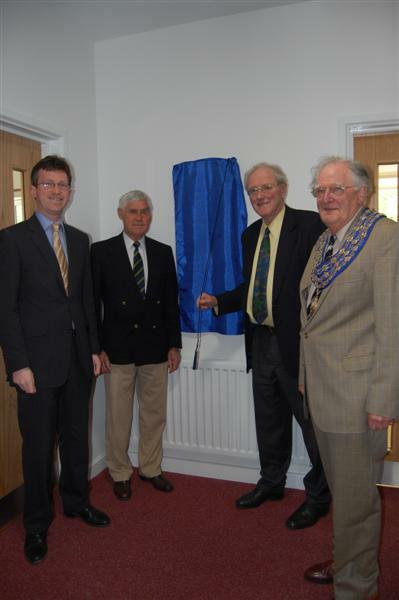 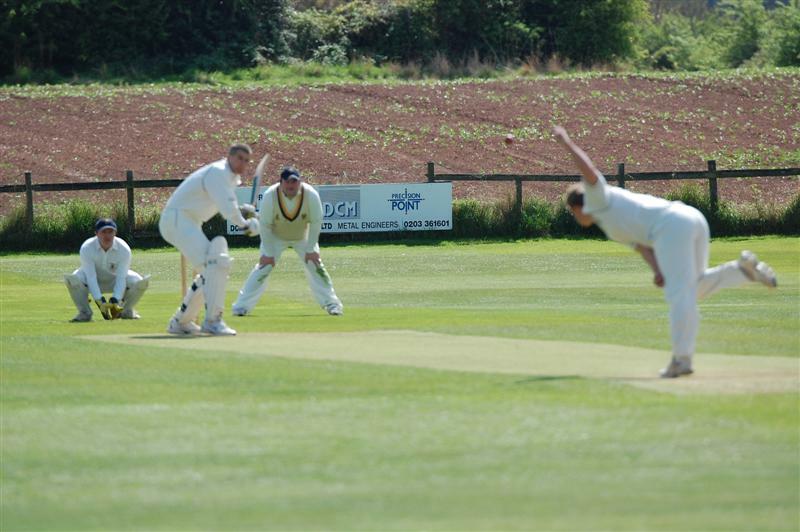 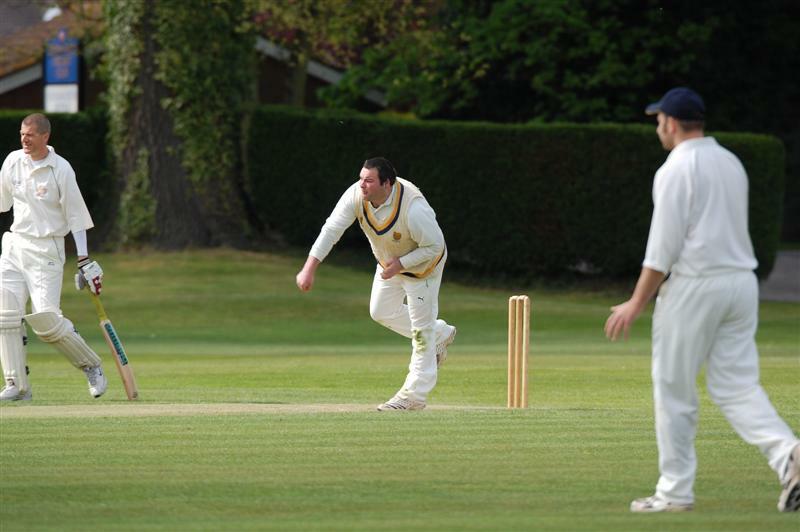 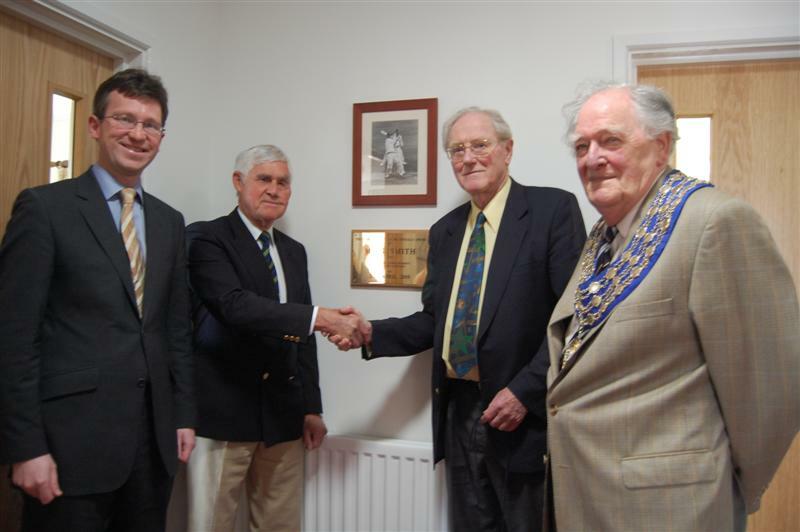 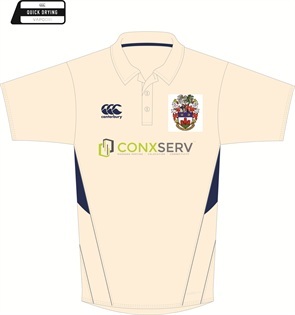 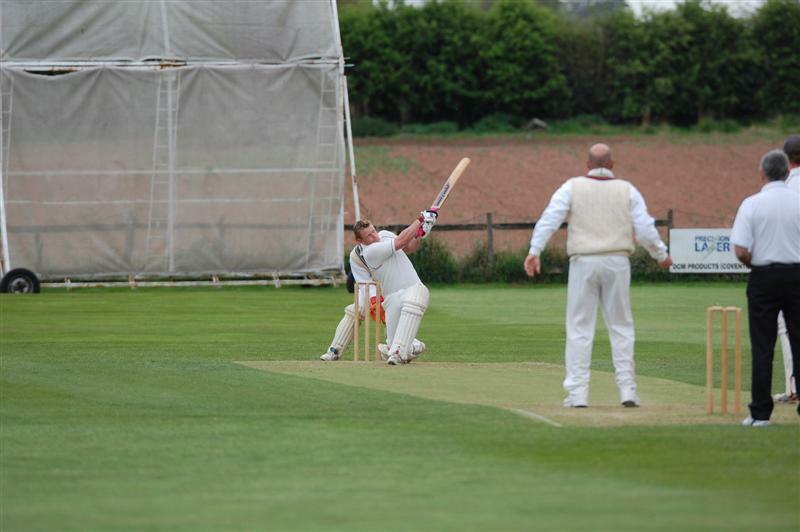 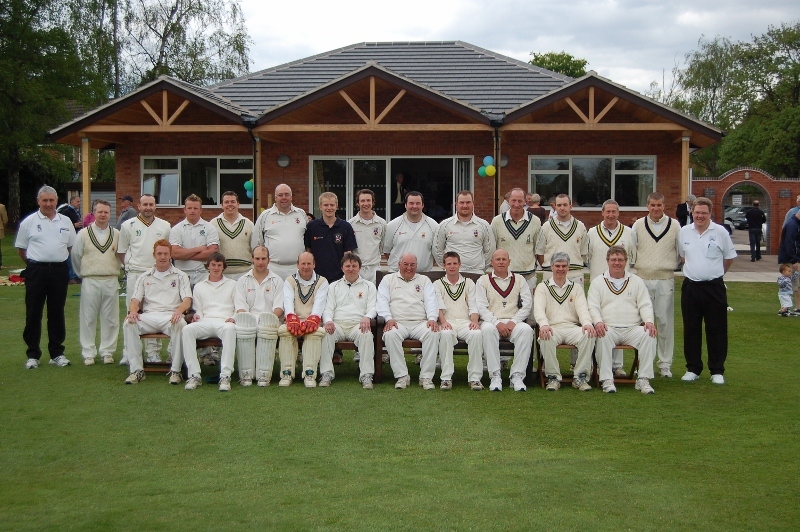 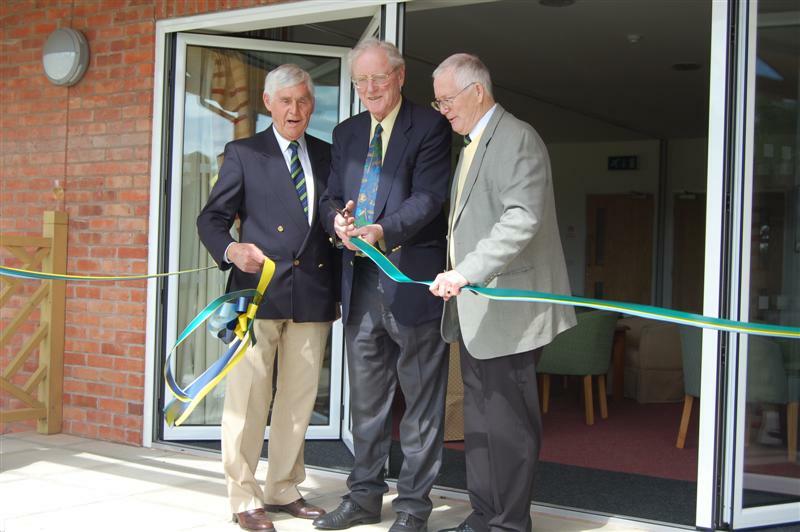 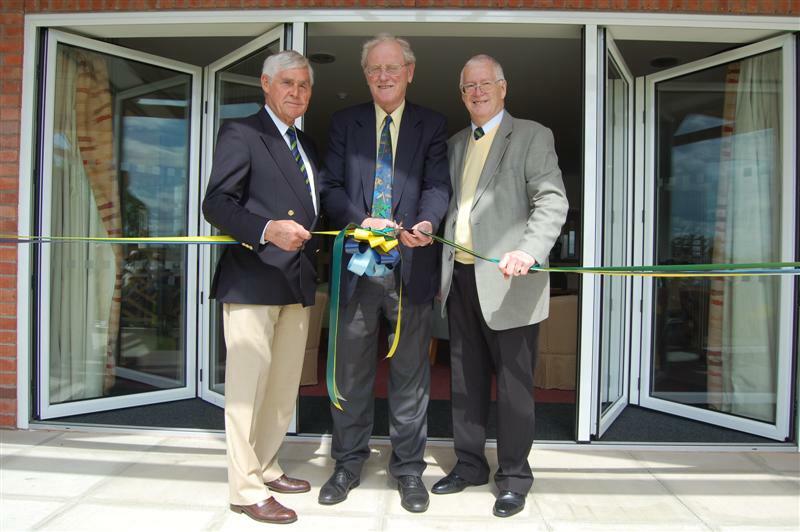 Sunday 26th April 2009 saw the Grand Opening of the new pavilion by former Warwickshire, Leicestershire and England player, MJK Smith. 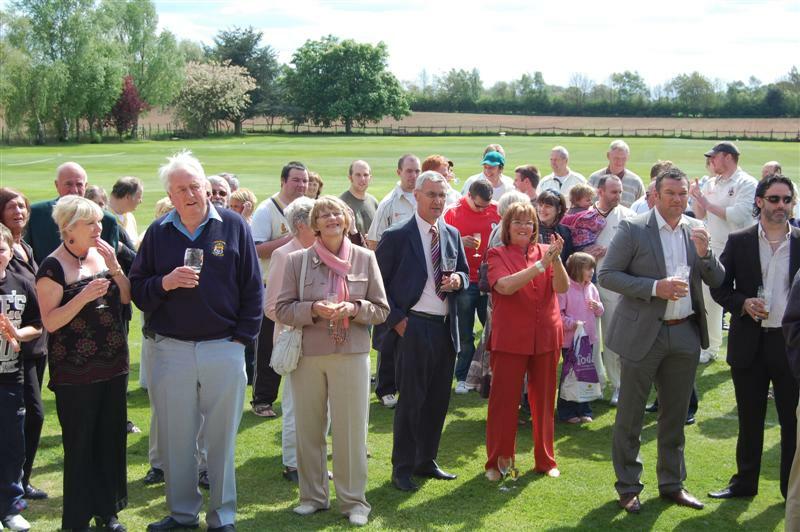 Attendants included The Mayor of Kenilworth, Councillor Spencer Harrison, Local MP Jeremy Wright, Mike Turner from the ECB, and members and people who had contributed generously to the fire appeal. 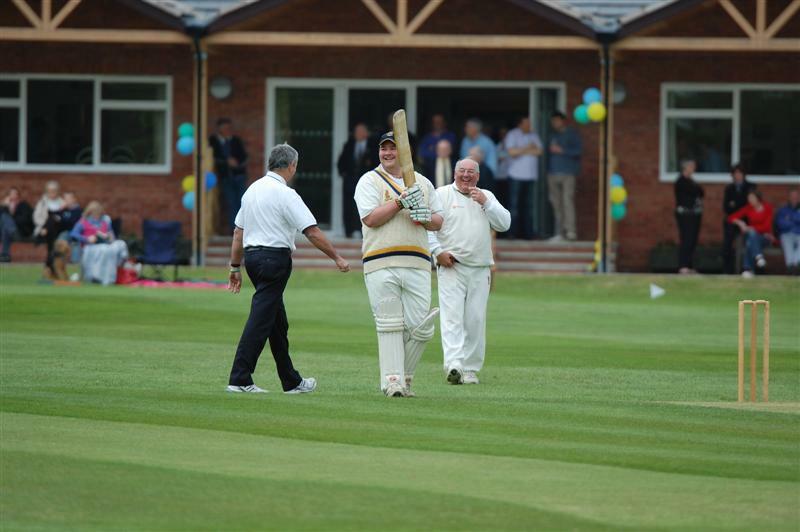 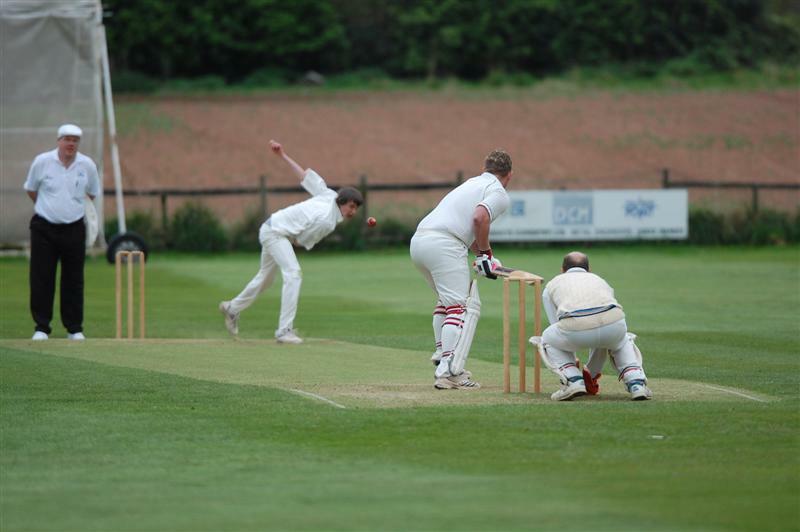 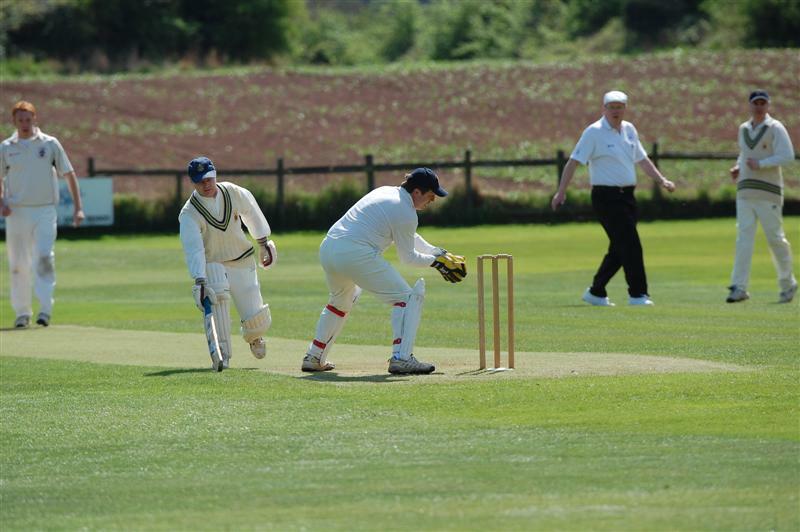 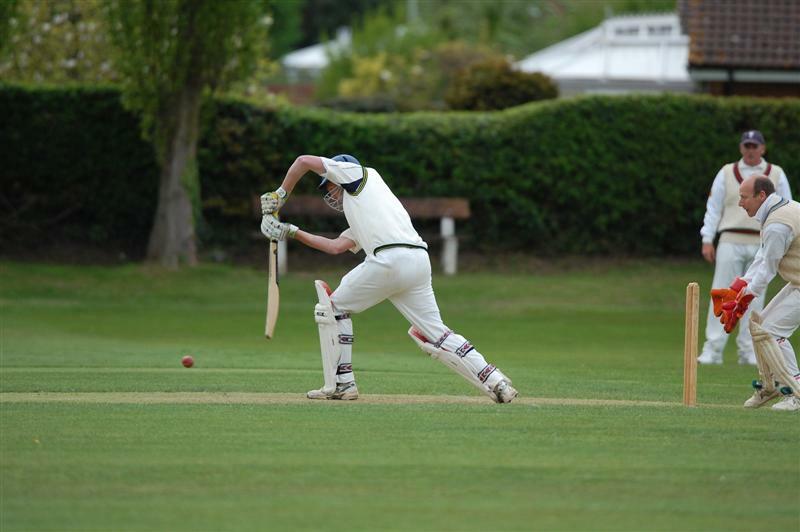 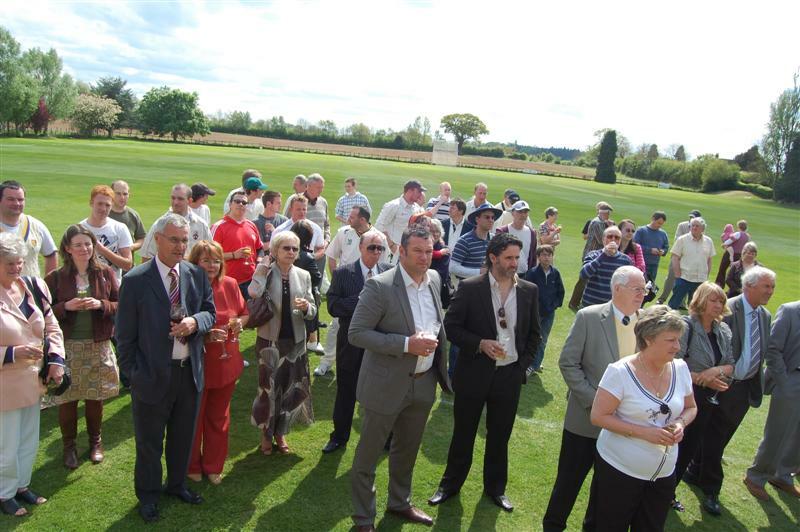 Following an afternoon tea, accompanied by champagne, the crowd were entertained by a 25 over cricket match between a Kenilworth team and Geoff Edmunds’ Chairman’s XI which included a number of former players as well as Neil Smith and Steve Ogrizovic.